To fulfill these basic responsibilities, the Board shall hire, evaluate and support the Superintendent so that the vision, goals and policies of the District can be implemented. 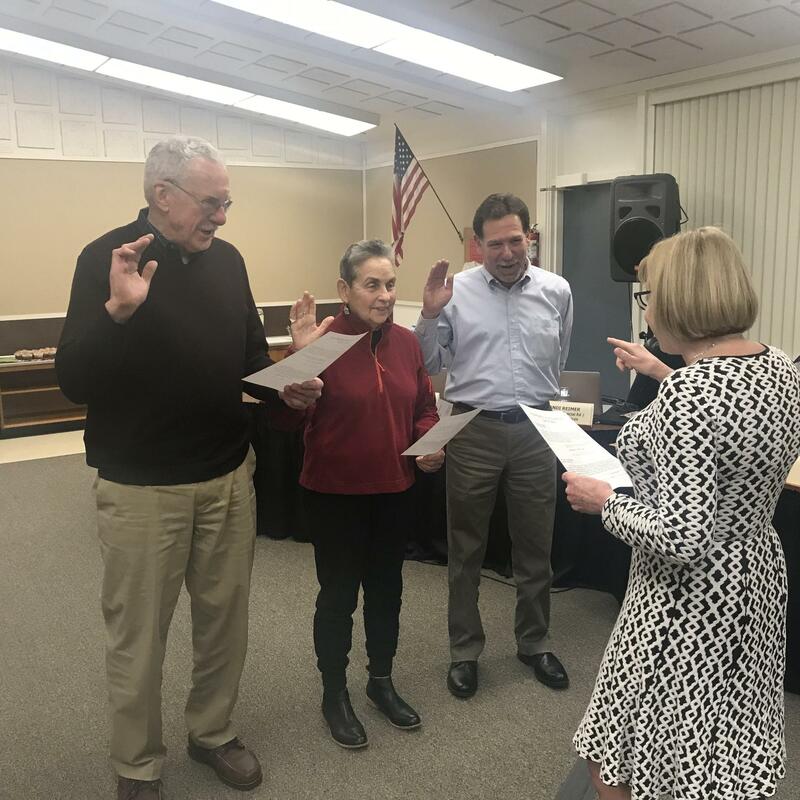 On December 19, 2018, three members of the SLV Board take the "oath of office". 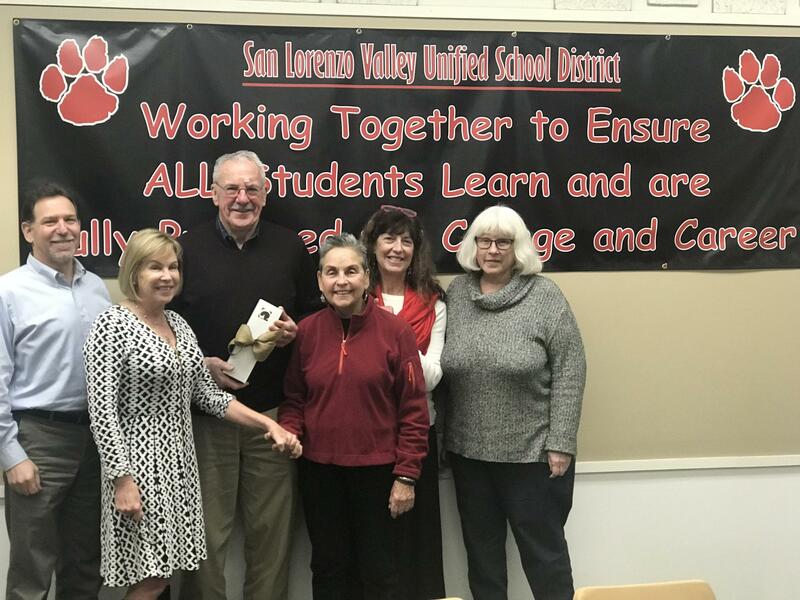 Before the Annual Organizational Meeting of the SLVUSD Board of Trustees, George Wylie, Gail Levine, and Jacqui Rice are sworn in by taking their "Oath of Office" which was administered by Dr. Laurie Bruton, Superintendent. 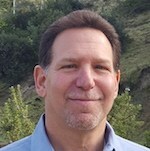 This is a requirement of their appointment in-lieu of election (Education Code Section 5328). For the past 30 years, Jacqui Rice, (Jacqui.mj.rice@gmail.com) Board Clerk, has had the privilege of participating in a variety of groups that are beneficial for children of all ages. These include School Site Councils, School Parent Clubs, SLV Foundation for Education, Bond Oversight Committee, Local and County 4H, SV/SLV Soccer Club, School Sports, Gymkhana Clubs, Santa Cruz County Fair, County Science Fair, and County Office of Ed groups to name a few.